Sudhindra R Bhat Nothing like this was made or will EVER be made. Favorite track: Fireflies. Oneofseven Very Powerful, Very uplifting, and Emotional. It is amazing that one guy is doing this. Great Talent! Favorite track: Reborn. frederikbth The fact that only one guy could make all the components in such an album, makes me think nothing is impossible. 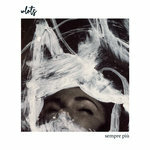 Best cinematic post-rock artist out there:) Favorite track: Antlers. 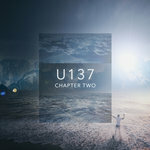 The ability to strike emotion on a universal level, to touch the heart without words, to transport you to otherworldly realms in which anything and everything is possible...this is the power of cinematic post-rock luminary LIGHTS & MOTION. The level of emotional intricacy achieved by the band's braintrust, Christoffer Franzen, is nothing short of remarkable. And this is not only music you can feel, it's music you can see. Music is truly a work of art when an artist connects with the listener in a way that transcends the music itself. From the flawless guitar structures to the beautiful piano melodies, the ebb and flow of Chronicle is brilliantly orchestrated. Accessible, deep and totally captivating, the album picks your spirits up where all else has failed. It inspires feelings of awe and wonder. It calls to the depths of the soul where reverie awaits. It breathes new life into all who listen. And it further expands the band's sonic palette into bold waters with the dark Reborn and to new celestial heights with The Spectacular Quiet. A polished and perfected homage to everything that came before it, Chronicle is a stunning, glorious and triumphant album from start to finish. "The ambition for my third album was to write something that was truly cinematic. Given my lifelong passion for everything cinema, it felt natural to take another step towards that widescreen, big canvas sound, while still maintaing the various elements and components of Lights & Motion's trademark sound. The process hasn't changed at all for the albums I create. Everything is played for real. It's all created from scratch. It's still all written by me, every note in there. I named the album 'Chronicle' as sort of a play-by-play narrative or score of certain events in my life. A diary, if you will, captured through sound. During those periods when I'm composing day and night, the music tends to color my memory of a particular passage of time. After a while it gets hard to distinguish one without the other. On this album, I felt it would be fitting to frame the music in such a way that you get a glimpse of me from the outside as well. This same theme runs through the sequence and titles. One of the main reasons why I like to write songs is that they become bottled emotions. They are mirrors to memories" says Franzen. Franzen continues, "For my two previous albums, it's been quite easy for me to feel what color the album reflects. For Chronicle however, I'm not so sure...and I like that about it. It's not just one color, and even though it has a red thread running through it, it's hard to pin down. It changes throughout. And just like a movie, I hope it will keep you on your toes until the very end. I want people to feel inspired after listening to Chronicle. That's the very best thing I experience when I listen to someone else's music. It's that magical moment, that involuntary reaction when you start to walk a little faster, you get goosebumps or tense up when something is playing both in your ears and in your mind. I hope Chronicle becomes an album that people will bring along for company on evening walks or the album they play in the morning to get energized as they're leaving their house. The biggest thrill of all is when a complete stranger tells me that they've played my music during a significant moment in their life. To be a part of those moments, those chronicles of another's life, in even the smallest way...that is an incredible honor." Last year was an absolute whirlwind for Lights & Motion's multi-instrumentalist, composer and musical savant Christoffer Franzen. Having released what both press and fans have called "two of the greatest post-rock albums ever released", being named "Best New Artist of the Year" in a poll of 11,000+ respondents and being featured in Hollywood film trailers, television spots worldwide and global promo campaigns, you'd be shocked at just how humble this young gun of 26 years remains. He is without doubt, one of the biggest musical discoveries of the decade irregardless of genre. And this is still just the beginning to what will be one of the most awe-inspiring discographies ever created. All done by one single, solitary man, working feverishly alone in a dark corner of Sweden. 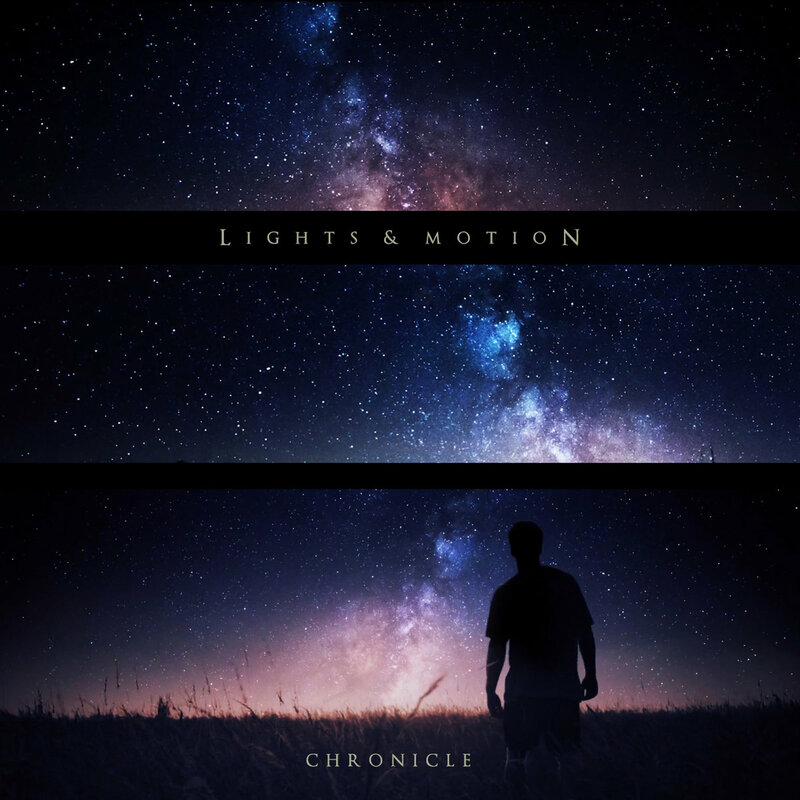 Chronicle anchors Lights & Motion as a post-rock point of reference, ensures the album's resting place among the highest echelon of post-rock releases and further justifies Franzen's spot on the short list of great cinematic songwriters. 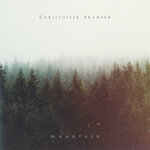 LIGHTS & MOTION is Christoffer Franzen. He plays all instruments on the album. Chronicle was also produced, recorded and mixed by Franzen at UpSweden Studio in Gothenburg. Mastered by Dave Cooley at Elysian Masters in Los Angeles (M83, Serge Gainsbourg, Polyphonic Spree). Sisters Amanda and Lina Ahlberg performed additional harmony on "Fireflies." Amanda also performed on "Antlers." Cover artwork by Will Sutton adapted from his short film “Under The Same Sky." Photo and teaser video by cinematographer Fredrik Sellergren. A music video for "The Spectacular Quiet" is now online (www.youtube.com/watch?v=nAK6bEC5Mvo) via the UK-based 'We The Conspirators' collective. Videos for "The March" (www.youtube.com/watch?v=6zYu0OqZ7T0) and "Home" (www.youtube.com/watch?v=RBxkJ0Bl9mY) are also online. 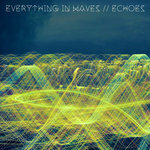 Chronicle follows "Reanimation" (January 2013) and "Save Your Heart" (November 2013) also released on Deep Elm Records. Other Lights & Motion releases include the 20 track "Unreleased (Music for TV & Film), Vol. 1" and the 5 track "Holiday Visions," both of which are available exclusively on deepelmdigital.com. Lights & Motion has 750,000+ followers on SoundCloud alone with over 1.5 Million plays. The music of LIGHTS & MOTION has been featured in several movie trailers with a combined 40+ million views including Transcendence (Johhny Depp), Lone Survivor (Mark Whalberg) and Homefront (Jason Statham), television spots including A to Z, So You Think You Can Dance, The Voice and the 2014 Tour de France, promotional campaigns for Visa, NBC, NBC Sports, Google, MTV, RipCurl, Toyota, Vans, Square, Hilton, Budweiser, Aston Martin, Red Bull, Tesla, Princess Cruises, Canon, Singapore Airlines, Four Seasons and many more. Franzen resides in Gothenburg, Sweden.